LG has launched another smartphone under its LG X series in India. 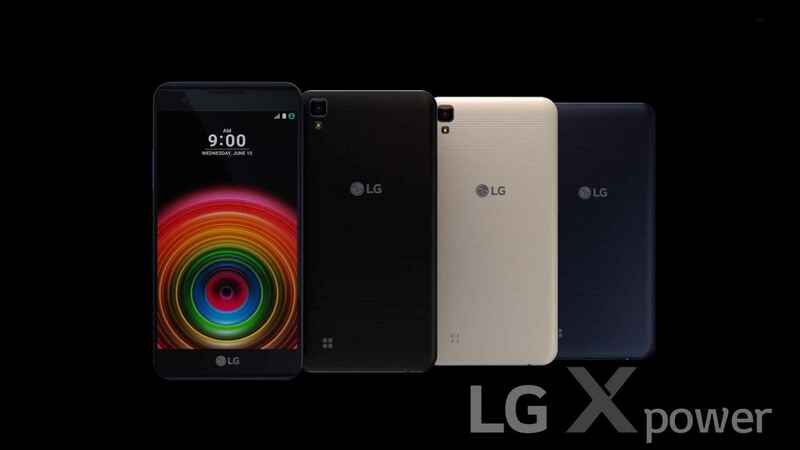 The smartphone is named as LG X Power and is priced at INR 15,990. The biggest highlight of the smartphone is its huge 4,100 mAh battery and 4G VoLTE support. The smartphone will be available in Black and Gold color variants. Amit Gujral, Marketing Head, LG Mobiles said,”We are relentless in our pursuit to ensure that all our products enable peoples’ life to become easier, efficient and help them work smarter. Today in India, we all are witnessing the 4G LTE evolution at a very fast pace and this technology brings excessive use of videos, music, streaming etc., which are battery consumption intensive features. 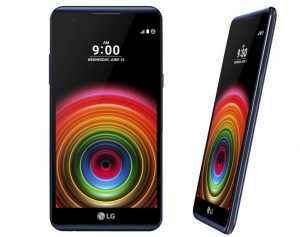 Keeping in view of consumer’s needs, LG XPower brings huge 4100mAh battery that runs longer under heavy multimedia use,”. 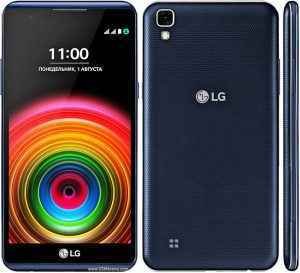 Coming to the specifications, the LG X Power features a 5.3-inch HD (720p) In-Cell Touch display, and is powered by a 1.3GHz quad-core MediaTek MT6735M processor that comes with 2 GB RAM and 16 GB internal storage, which is expandable via microSD card. The LG X Power runs on Android 6.0 Marshmallow out of the box, and is a dual-SIM smartphone. For the camera setup, the LG X Power features a 13 mega-pixel rear camera, tagged with LED flash, and a 5 mega-pixel front-facing camera for taking selfies. The smartphone is backed by a huge 4,100mAh battery. 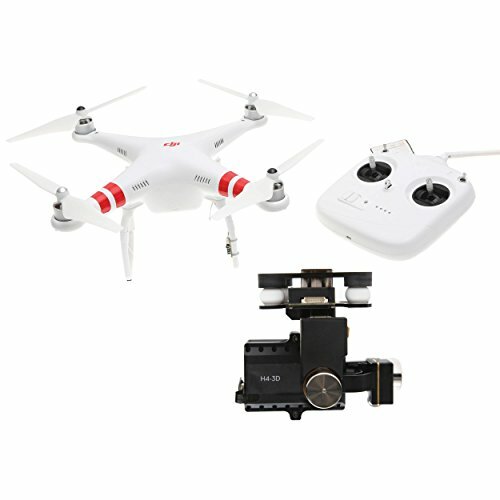 The connectivity options for the smartphone include 4G VoLTE, Wi-Fi 802.11 b/g/n, GPS, and Bluetooth 4.1. The LG X Power measures 148.9 x 74.9 x 7.9 mm and weighs 139 grams. The smartphone comes with PE+technology, which helps the smartphone to charge at a faster rate as claimed by the company. Other features of the phone auto shot, the film effect, the gesture selfie, the quick share, the company said.